Creation of personalized furniture with a staff of professionals, architects and artisans to manage the process from design to realization. 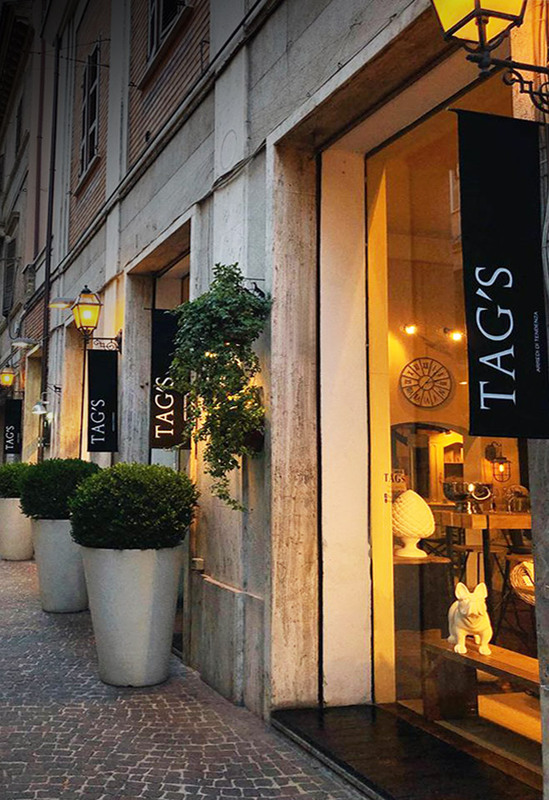 Tag’s Home is an Italian brand based in San Benedetto del Tronto, in the province of Ascoli Piceno in the Marche. 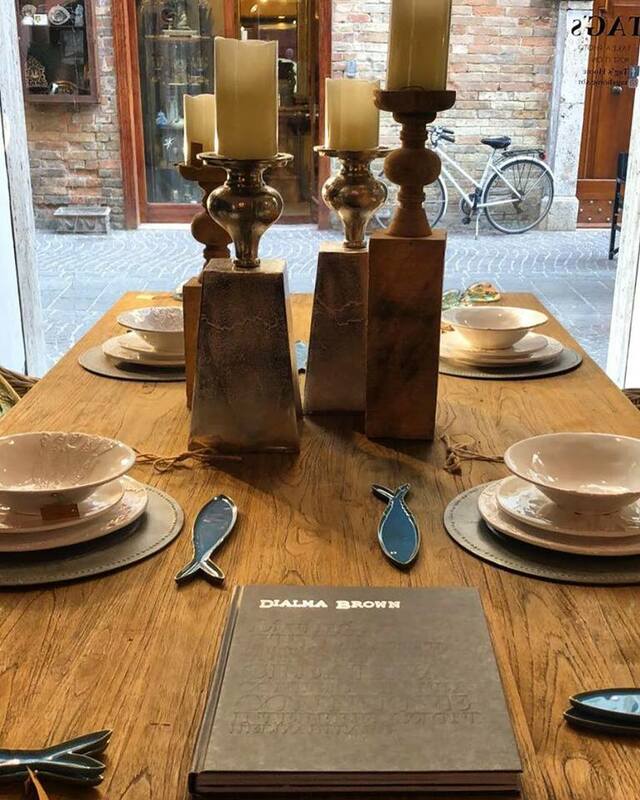 A new interior project that brings together a collection of furniture, objects and furnishing accessories not so much linked by the era but from an eclectic taste in a harmonious contrast of styles for spaces with contemporary design.